This, the first issue from the mangle, is one of a series of 13 prints you can collect at affordable prices. 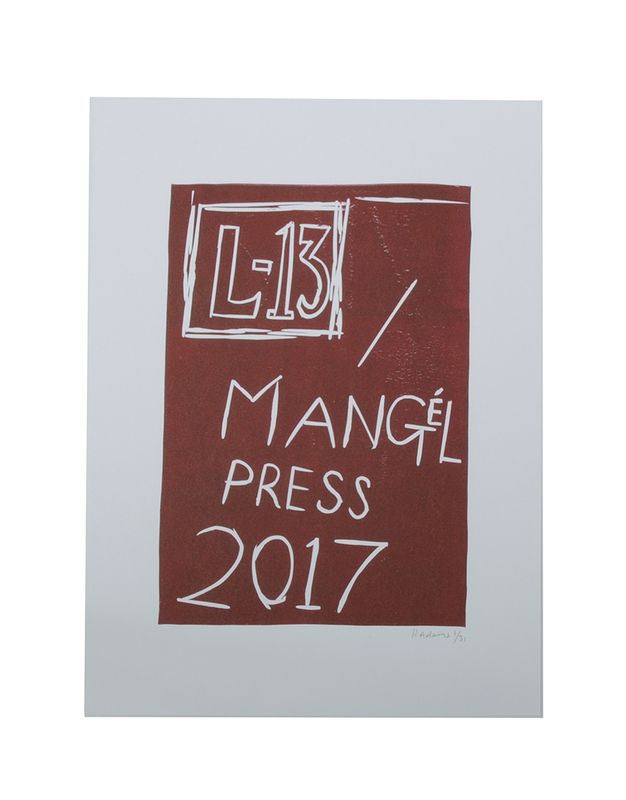 The first print also comes with a free L-13 MANGéL PRESS logo print signed and numbered by the artist. Click here to go to the shop and see the mangle in action.